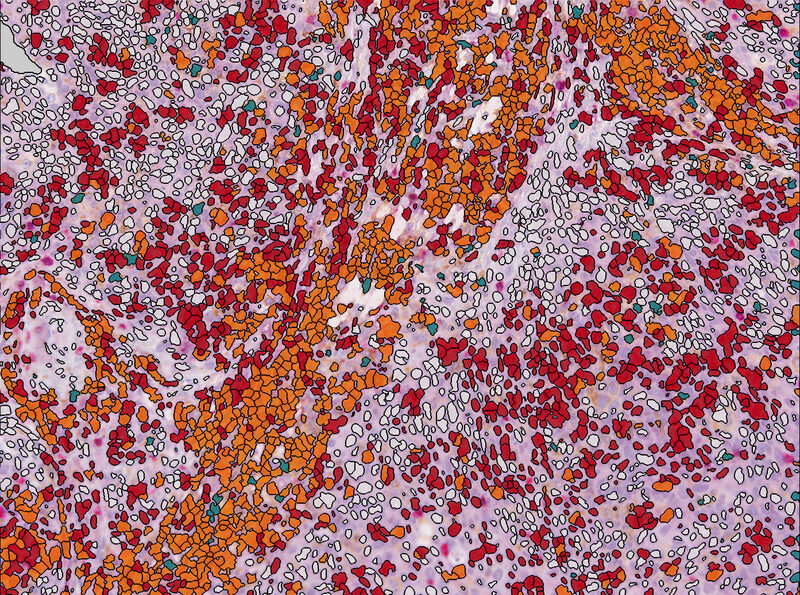 Thank you for your interest in "The Power of Tissue Phenomics® ". Your copy of the Case Study is now available for download below. Click on the download button or the Case Study below to get your copy. 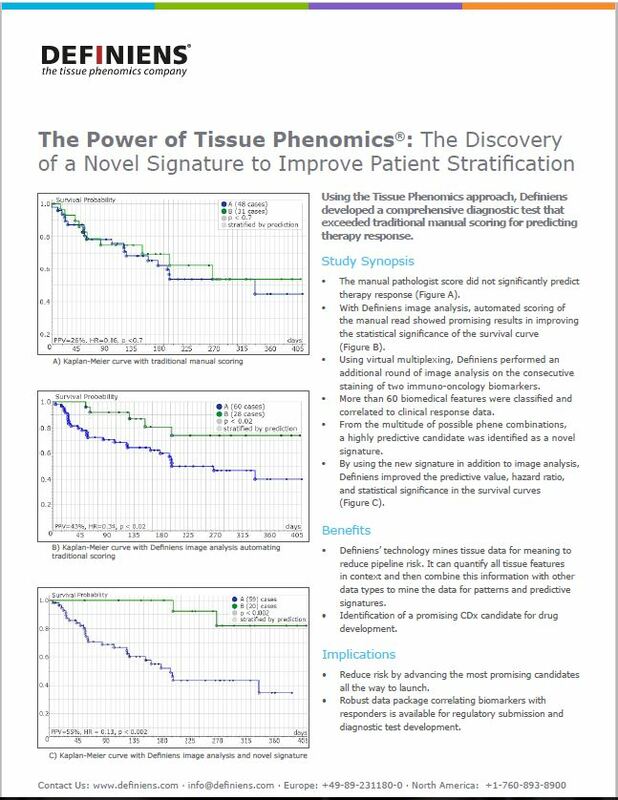 "The Power of Tissue Phenomics®: The Discovery of a Novel Signature to Improve Patient Stratification"